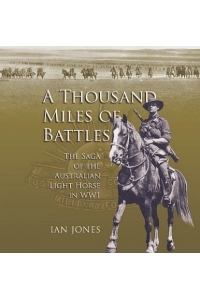 Browse among our unique and growing collection of books on ANZAC Day and the ANZACs. Also included are several teaching and learning packs. 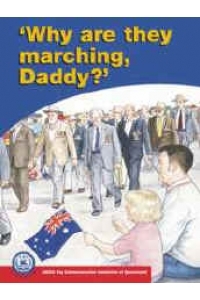 All of our books are printed in Australia. Prices ex and inclusive of GST are shown. All orders are shipped by couriers or Australia Post. 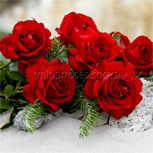 Orders to an address in Australia incur a flat shipping and handling charge of $7.70 (incl GST) per order. Orders sent to international locations attract a shipping cost based on weight. 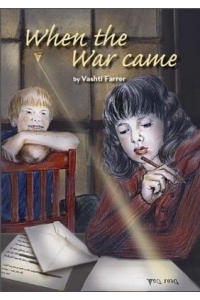 Shortlisted for The Australian Awards for Excellence in Educational Publishing for 2003. This resource aligns with the Australian Curriculum : History for Year 9. It is also a useful tool when teaching research skills at any upper school level. 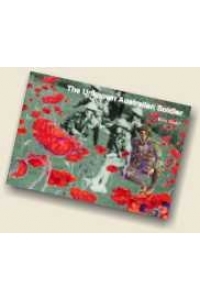 This book is the definitive guide to researching the military history of a WW1 Digger. 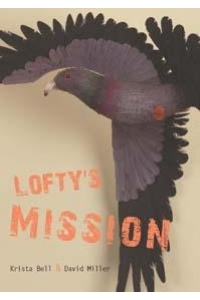 In a step by step approach, author Graeme Hosken provides the researcher with all of the information and tools necessary to complete the task. This resource aligns with the Australian Curriculum : History for Year 9 and the study of contextual text within the Australian Curriculum : English [Literature Strand] for Years 5-9. Two children who have attended the interment ceremony for the Unknown Australian Soldier at the Australian War Memorial are somewhat bewildered as to why this event took place. 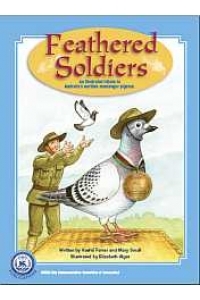 In a "dream sequence" the ghost of the Unknown Australian Soldier takes the children on a journey back in time to Gallipoli, the Middle East, the Western Front, etc. Suit middle primary to lower secondary. This resource aligns with the Development of Historical Text within the Australian Curriculum: History for Year 6 .It is also a suitable text for middle primary years in the Big Book format within the historical context of the Australian Curriculum: English [Literature Strand]. A Teaching and Learning Package for Primary Schools. This resource aligns with the Australian Curriculum: History for Year 9. 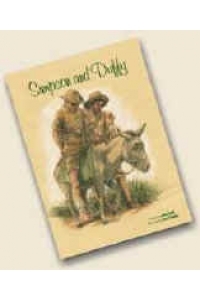 A picture book story of John Simpson Kirkpatrick and his heroic deeds using a donkey at Gallipoli (a revised edition of the 14 page 1989 version which is now out of print). Larger print - emphasis on illustrations. Suit young readers.